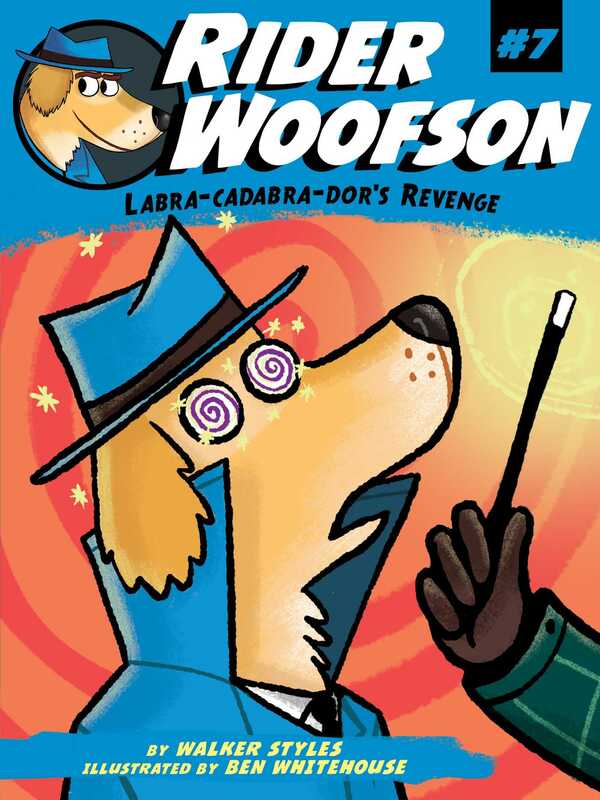 The tricky magician Labra-cadabra-dor puts Rider under a spell in this seventh Rider Woofson adventure. When the tricky Labra-cadrabra-dor breaks out of prison, Rider gears up to face his old nemesis. But this time Labra-cadabra-dor is one step ahead and zaps Rider under an evil spell. Will Rora and the PI Pack be able to uncover the secret behind the magic trick before the act is over?